Log more days on the water with the fast-turning, lightwind Fly. 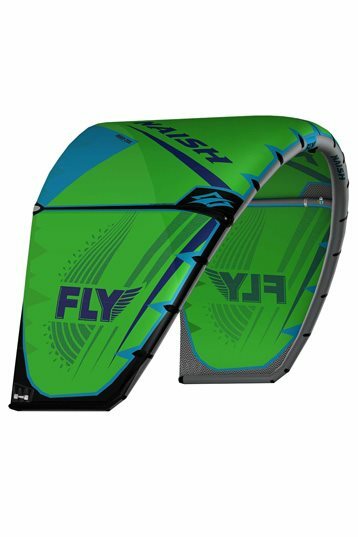 Lightweight and tremendously fast for a kite of its size, the Fly delivers a smooth, yet powerful ride in light-to-marginal wind conditions. The swept-back wing tip and anti-stiction window improve water relaunch, while the two-strut design offers exceptional low-end power. Riders will find themselves in super light wind, yet the speed of the kite will make it feel like a normal, windy day. 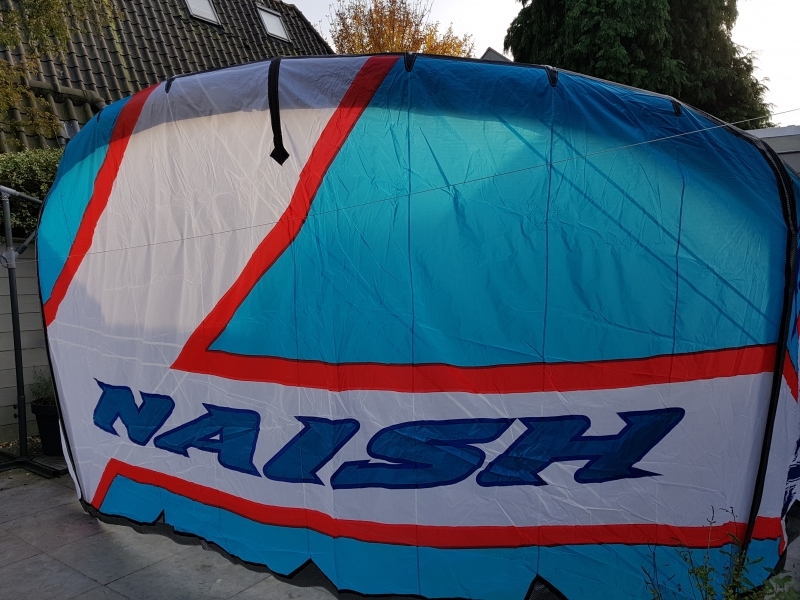 A modified leading edge diameter allows the kite to fly farther forward for improved upwind ability and easy handling.